Includes information and recommendations for arthritis, obesity, skin problems, diarrhea, nutrition, ear infections, and many other diseases and problems. Click here for information about our different boarding facilities, policies, and fees. 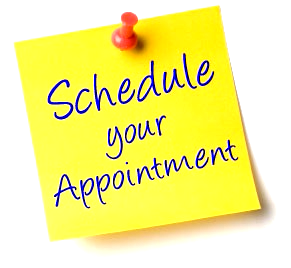 Click here to go to which allows you to see make appointments online and I think review your pet's records, send us messages, make appointments and so forth. This is the web site of the FoxNest Veterinary Hospital in beautiful Upstate South Carolina. We love taking care of pets, and while we started out as a very small clinic in 1984, we have grown into a very busy hospital with 3 veterinarians and a staff of over 20 plus several pre-vet & vet tech students in training. Our goals are simple: to treat our clients respectfully and fairly, and to treat our patients with compassion, knowledge, and skill. be informative, explain all your options, and to listen to your concerns. 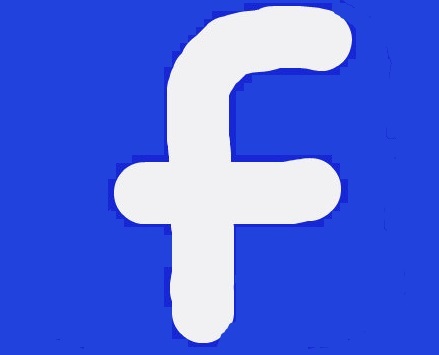 This web site is designed to help answer a lot of your questions, curiosity, and concerns. I hope you enjoy it. The list of contents is displayed on your left and at the bottom of the page. We now have Rapport, an Online Service where you get see your pet's records, communicate with us, and make appointments. We have very nice Boarding facilities with a cute "Bed & Breakfast Inn" just for cats, a separate, pleasant building for smaller dogs, and a big boarding kennel for larger dogs with air conditioned indoor-outdoor runs. I hope you will visit my original web site where I discuss the veterinary profession, the pet food industry, veterinary history, the human animal bond, and pretty much everything I know about treating many different pet diseases. The web address is AnimalPetDoctor.com Take a peek. 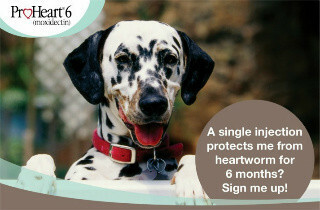 We look forward to meeting you and taking great care of your better than human companions. non-medical questions. So feel free to call...882-4488. But please be a little patient...we often have only one or two receptionists, who, in addition to answering the phones, are often dealing with excited children, anxious pets, and helping to keep us organized. Not an easy job. Our eMail address is FoxNest@nctv.com if you have something interesting to send us, but we're not set up to make appointments, answer medical questions and so forth by email so please use the phone for anything important. "The soul is healed by being with pets"
We started pet shelter many years ago and now, with the help of lots of volunteers from our community, we clean up, treat, test, vaccinate, neuter, and find homes for over 300 pets a year. The shelter is officially called the Animal Rescue Fund of South Carolina, but everyone calls it "ARF" and it all takes place on the grounds of The FoxNest Hospital. Come take a look. Or look at the separate web site we have at www.ARF-SC.org. It includes pictures of all the pets needing homes, lots of information and stories, a schedule of fund raising events, a secure link for donations, and some preaching about pet owner responsibility. Thanks to volunteer Janet Kowalski for keeping this site current and interesting. Feb 2019; Finally.... 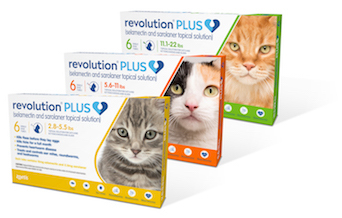 The New Revolution Plus for Cats is available. With added Sarolaner... a new class of safe and extremely effective pesticide, Revolution Plus now does everything the old Revolution did (heartworms, ear mites, intestinal worms) but now also controls ticks ... including those that spread Lymes disease... and does a near perfect job of controlling fleas. And it's less expensive. My number 1 choice for flea and general parasites control in cats.